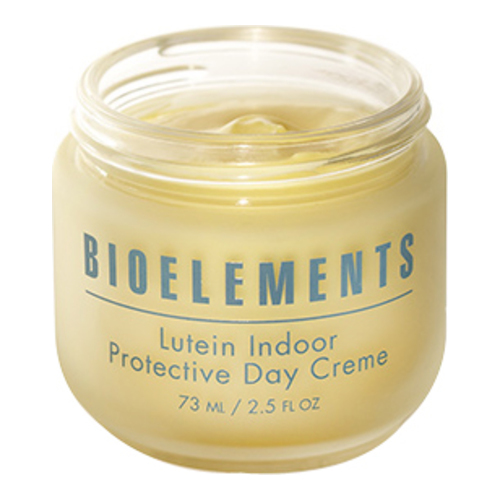 An advanced antioxidant moisturizer that protects against indoor environmental assaults. An antioxidant moisturizer with golden-yellow lutein to filter out the potentially skin-aging effects of blue rays emitted from artificial lighting. Also packed with beta-glucan, sweet almond and jojoba oils to enhance skin's natural moisture barrier, shielding it from low humidity, forced heat and stale, re-circulated air. 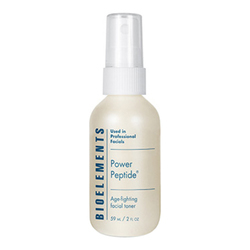 Protects skin against indoor environmental assaults that can cause dehydration, dullness and surface wrinkles. 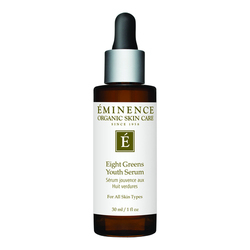 Skin becomes visibly smooth, comfortably moist and perfectly hydrated- and less reactive to environmental irritants. Used twice a day will last over 3 months! Water (Aqua) (Eau),Prunus Dulcis (Sweet Almond) Oil, Caprylic/Capric Triglyceride, Cetyl Alcohol, Saccharide Isomerate, Dimethicone, PEG-20 Methyl Glucose Sesquistearate, Glycerin, Simmondsia Chinensis (Jojoba) Seed Oil, Methyl Glucose Sesquistearate, Xanthophyll (Lutein), Sodium Carboxymethyl BetaGlucan, Lavendula Angustifolia (Lavender) Oil, Salvia Officinalis (Sage) Oil, Salvia Sclarea (Clary Sage) Oil, Citrus Aurantium (Petitgrain Cordillera) Oil, Citrus Aurantium (Neroli) Oil, Zea Mays (Corn) Oil, Vegetable Oil (Olus) (Huile ve'ge'tale), Lavendula Hybrida (Lavendin) Oil, Caprylyl Glycol, Ethylhexylglycerine, Phenoxyethanol, Hexylene Glycol, Carbomer, Disodium EDTA, Tromethamine.